Need new and creative ideas? You are here: Home / Business Brilliance / Creativity / Do You Consider Yourself Creative? Most people think that creativity is a personality trait. It shows up in certain people who have a talent for writing songs, music, books and for developing new inventions. Truth is, this is a misconception and almost anyone can develop and improve their own creativity. By now you are probably wondering just how you become more creative? If you don’t think that you have any type of creative streak in you, you probably often think negative thoughts. You may be the type of person that easily puts yourself down. If you fall into this category, be sure to check out our online course, “How To Stop Negative Thoughts”. The way you approach different situations can effect just how creative you are. Many creative people love having problems thrown at them. They view them as a challenge and can’t wait to tackle the problem and solve it. One of the first steps to awaken your creative streak is to change your way of thinking. This includes gaining a more positive attitude and learning to look at things differently. Instead of seeing something for its face value, you want to start looking at it with a new view as to how it could be used in various ways. Think about how you currently look at problems, do you see them as obstacles or a challenges? Do you look for ways around things, or view them as a road block and automatically turn around to avoid the situation? A sign that your creativity is improving is looking for insights into problems. Have you had those “aha” moments or those quick flashes of brilliance that help you solve a problem? These are the moments you are looking for! Sometimes, it can help to actually distance yourself from a situation. You then take on the role of onlooker, and this allows you to be more objective and creative. When you don’t feel directly involved in a situation, it can make it easier to look at in a different light. Surrounding yourself with stimulants is another way to increase your creativity. It is thought that our modern environment has helped increase creativity in younger generations. Being exposed to more music, having the ability to travel and see more sights and meeting new people all help as creative stimulants. When you first read this article, if you didn’t think you had it in you to be creative, you now know differently. All it takes is a shift in your mind set, and having a new perspective when looking at situations. Download our free adult coloring book to get your creative juices flowing. A great book to read on this topic, (and it’s really short too! 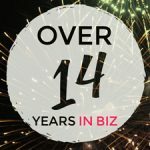 ), is A Technique for Producing Ideas: The simple, five-step formula anyone can use to be more creative in business and in life! 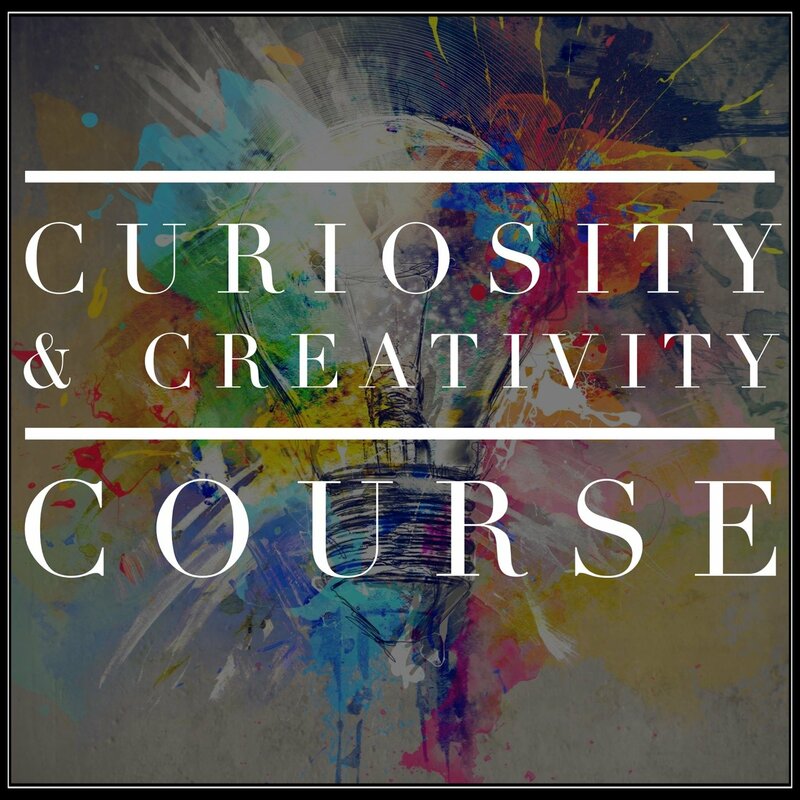 If you’re really serious about generating more ideas and becoming more creative, sign up for our “Curiosity and Creativity Course” now!